Are you using Instagram Highlights for your business? While doing my Instagram Strategy Reports, I noticed that one of the areas that people struggle with most is STILL their Instagram Highlights. I’ve seen a people have everything from too many to nothing at all. 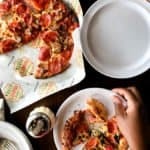 Instagram has given businesses another way to stand out. Another way to get users interested in your profile and your brand and to get them engaged. Think of Instagram Highlights as categories for your Instagram Profile. Remember, potential followers and current followers will see this BEFORE they see your feed. So you want something that hooks them in. First, please make sure you put a little thought into how your Instagram Highlight covers look. Make your board covers cohesive and on brand. Remember, they are a part of your feed. So it needs to fit in with the overall look of your feed. They are really simple to make using Canva or even purchasing ready-made highlight covers from places like Creative Market. Basically, your Highlights need to be cohesive, on brand and eye-catching so that people click on them. You can only use up to 16 characters in the highlight title and when previewing on your profile, the title cuts off at 8 characters. So keep that in mind. You can add up to 100 photos or videos to your highlights and there is no limit to how many stories you can create. Only the first 5 Highlights are visible on your feed. You can only add stories from your highlights that have been posted to your Instagram stories since the December 2017 update. ( or since you turned on archiving). So now, what can you use them for?? 1. Blog Content: Keep your audience updated by sharing your blog posts in one place. This is especially useful if you have the swipe up feature or are using the link in your profile. 2. Email Opt-Ins: If you have an email opt-in or even just a list, Stories is the perfect place to urge followers with a call to action to go and sign up. 3.Tutorials. You can do so much here! I’m talking recipes, crafts, flat lay setups and more. Tease a short tutorial in highlights and then show the finished product on your feed. 4.Shop: Do you have a shop? Highlights are perfect for showing off new products in your shop and when you have sales and coupons available. 5. Hashtags: Do you have your own branded hashtag? This is the perfect place to keep it. Especially if you tend to highlight other users using your hashtags in your stories. 6. Travel: Have you traveled someone recently, and want all of your stories from the trip in one place? This is really useful if it’s a sponsored trip and something you can use in your pitch to the brand. 7. Tips: Do you talk about blogging? Makeup? Fashion? This is the place to share those highlights! Especially if it is on brand! Remember, Highlights are another opportunity to connect with your followers and potential followers and for helping them to get to know you, increasing engagement and influence. Now, go create highlights! Instagram Highlights are made from Instagram Stories. If you have been wondering what to post on Insta stories, or you feel lost over there or NO ONE IS WATCHING YOUR STORIES, I have created this Instagram Stories mini-course just for you! 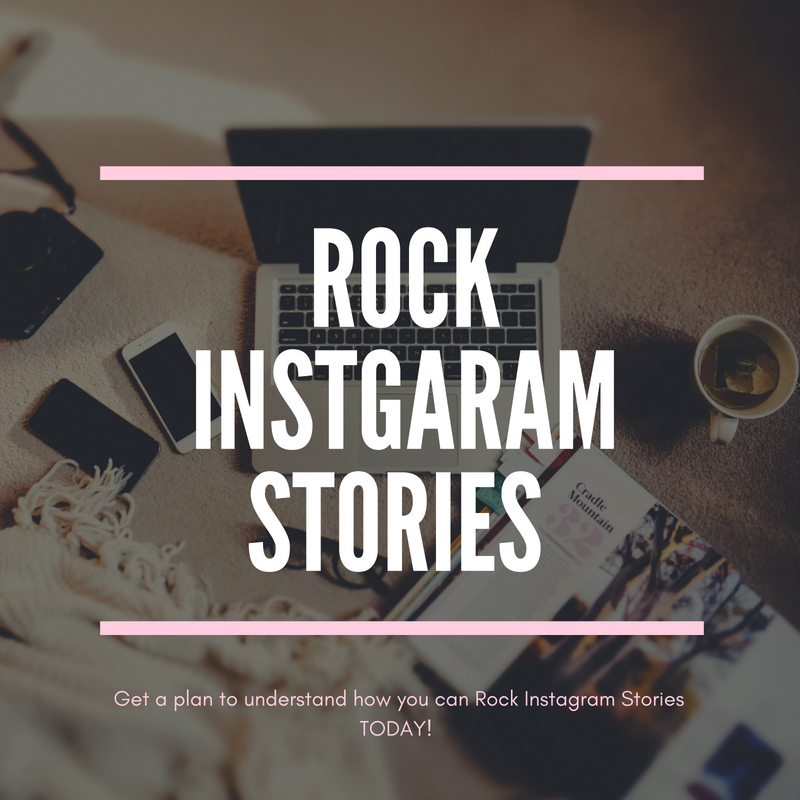 If you feel like your Instagram Stories strategy is lacking, get Rock Instagram Stories TODAY! For $20, you get tools and strategies to help you plan and execute wonderful Instagram stories that are fun to make and addictive to watch! So if you aren’t using it start, and if you are using it, it’s time to get serious! « So Pookah Doesn’t Like Roller Coasters…and other adventures.